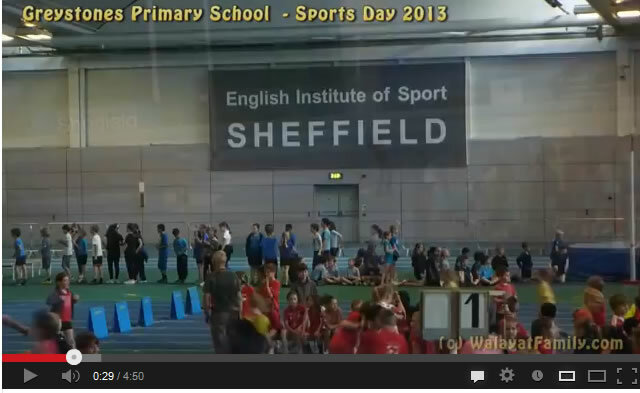 Greystones Primary School held their Sports Day 2013 for at the £23 million English Institute of Sport Stadium in Sheffield, with more than 300 children participating in a whole range of sporting events. 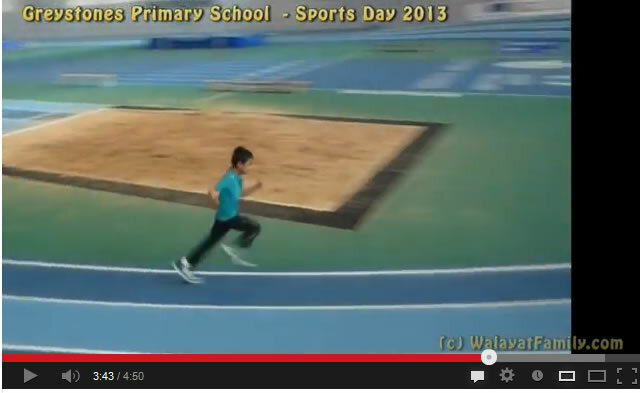 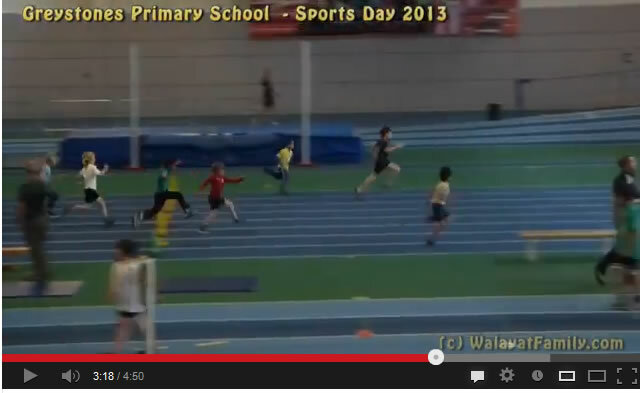 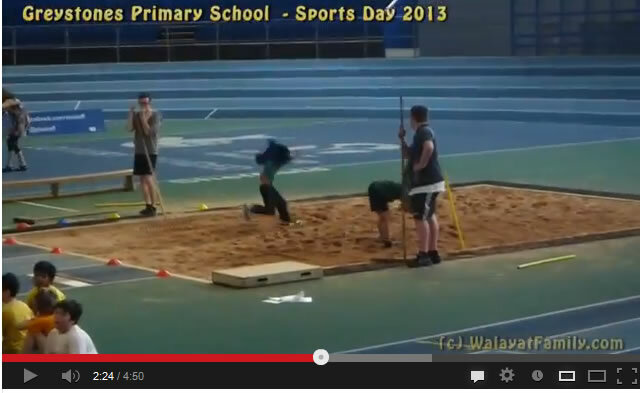 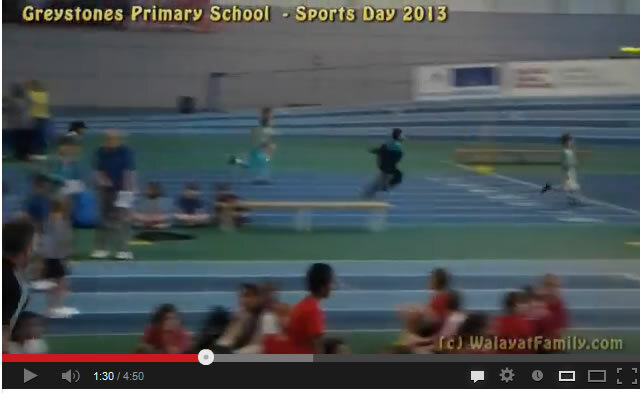 Many sporting events were held throughout the day including, hurdles, sprints, long jump. 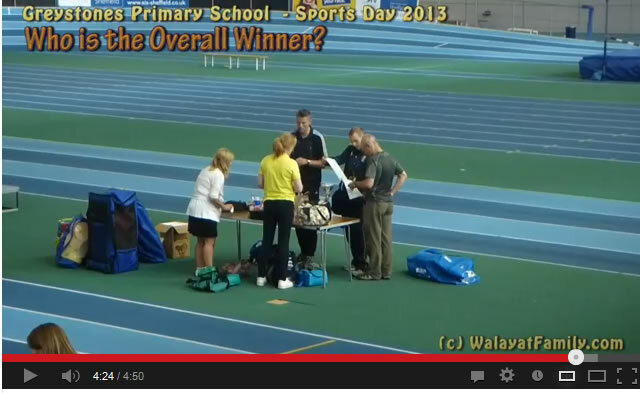 After near 5 hours of sporting events the organiser’s had a tough task to figure out who is the overall winner. 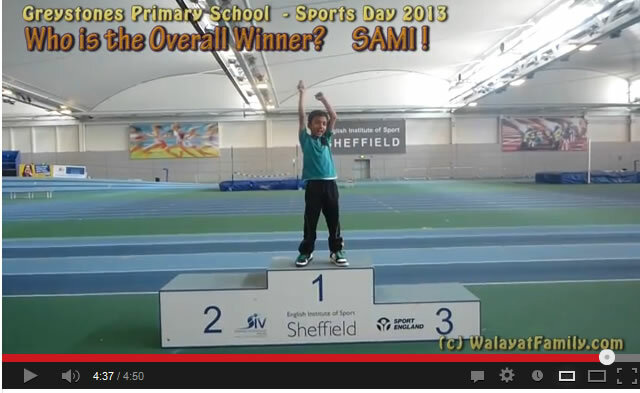 And the overall winner is ?